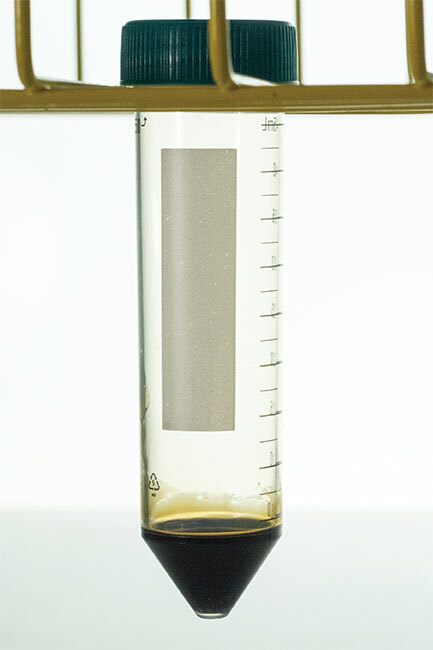 Heavy oils, such as bunker oil and polymers like PET, present difficulties for microwave sample preparation for metals analysis. 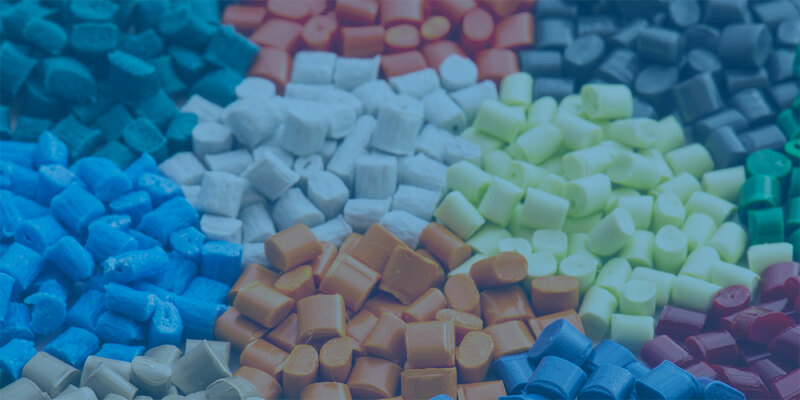 It is the viscosity of the bunker oil, and the density of the thermoplastics such as PET, that make these materials a challenge. Previously, only very small sample sizes of 100 mg or less could be digested successfully, which made it difficult for lower detection limits. In addition, they had to be run individually to provide a complete digestion. CEM has recently pioneered a major advancement in vessel technology. Using patented dual-seal technology, the iPrepTM vessel can run at higher temperatures and pressures, which are required for the digestion of extremely difficult samples. The MARS 6 system, with precise iWave temperature control of every vessel, and iPrep vessels will be used to prepare a variety of heavy fuel oils and dense polymer materials in a single batch. Bunker oil is generally considered as a fuel oil number 6. It is literally the bottom of the barrel of refined crude, which makes it the cheapest fuel available, and is used primarily by cruise ships. Being the lowest fraction, it is also the highest in heavy metals such as Fe, Mg and Ni, among others. PET is a member of the polyester family. The presence of a large aromatic ring and repeating units give it significant strength and stability. It has numerous applications from plastic soda bottles and food containers, to carpet and furniture. 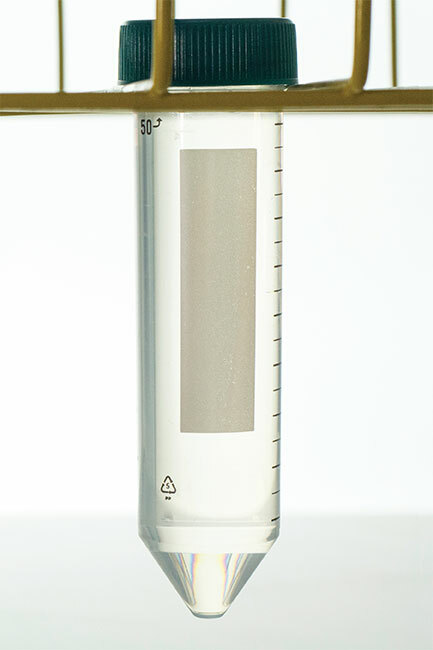 The use of heavy metals, particularly Sb in the synthesis of PET, require metals testing, as it relates to public health. A total of eight samples were digested in a single batch in a MARSTM 6 microwave system using iPrepTM vessels and iWave contactless in-situ temperature measurement. iWave is a novel technology advancement that utilizes Light Emitting Technology™ to measure the temperature of the actual sample solution inside the vessel, and does not require an internal probe. The patented dual-seal design (Figure 1) provides higher temperatures and fine control of the vent and reseal process necessary for these sample types. iPrep is an easyto- use three piece design, which is assembled with a hand torque device at only 21 inch pounds. 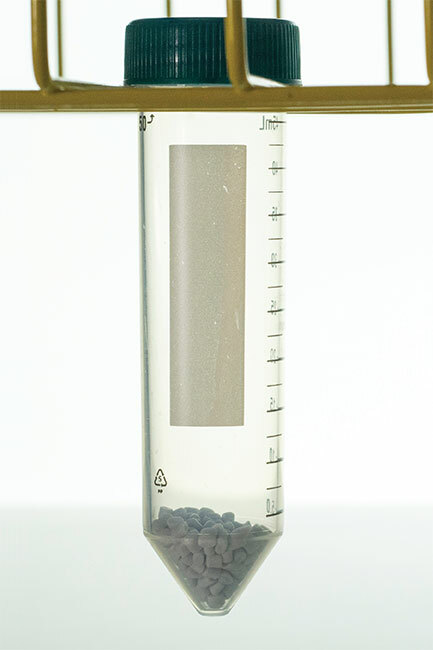 Approximately 0.25 g of the four sample types were weighed into an iPrep vessel liner and 10 mL of concentrated nitric acid was added to each. The vessels were capped and assembled and then placed in the MARS 6 for digestion. The One Touch Method for Bunker Oil was used. The One Touch Technology® automatically counts the number of vessels and recognizes the vessel type. It then optimizes the conditions for the acid digestion. The MARS 6 with iPrep vessels and iWave simultaneously processed the four different oil and plastic samples. 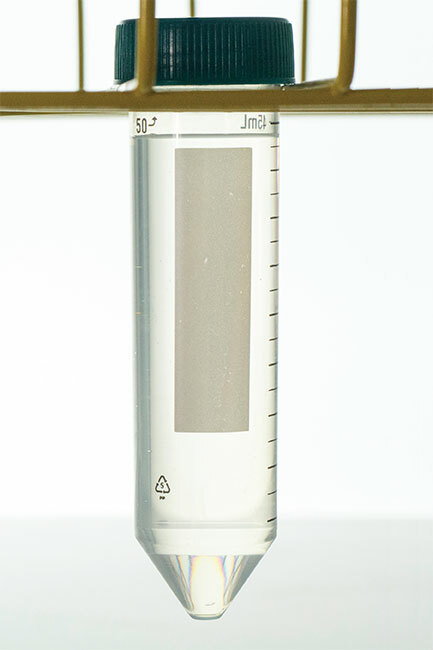 Each sample was run in duplicate for a total of eight samples. As illustrated in Figure 2, the system automatically adjusts the power instantly to compensate for the varied sample types. 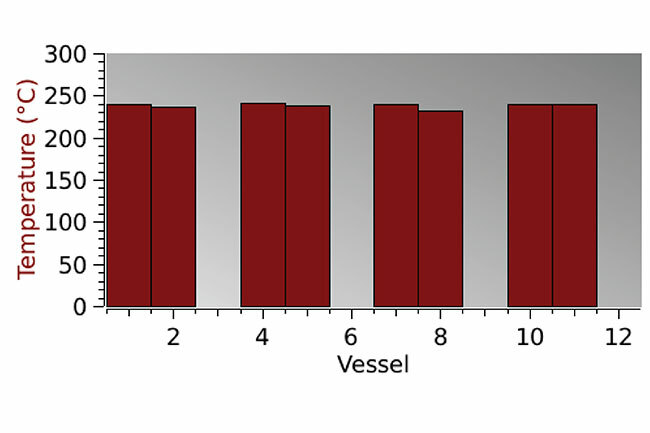 iWave also ensures that all samples heat evenly as shown in the bar graph of the individual samples in Figure 3. All samples were completey digested producing clear, colorless solutions. 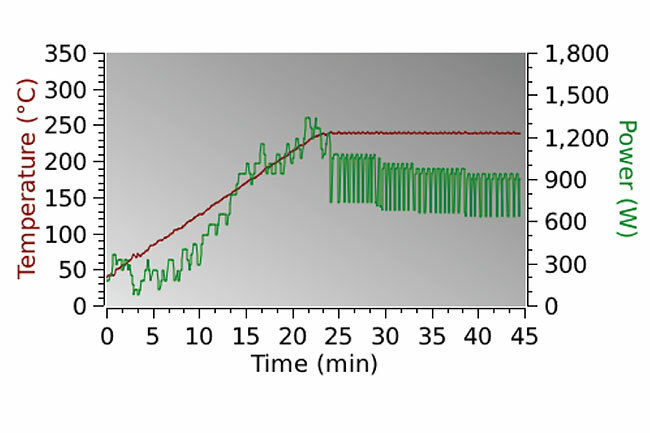 Figure 4 shows an example of the bunker oil and PET before and after digestion.